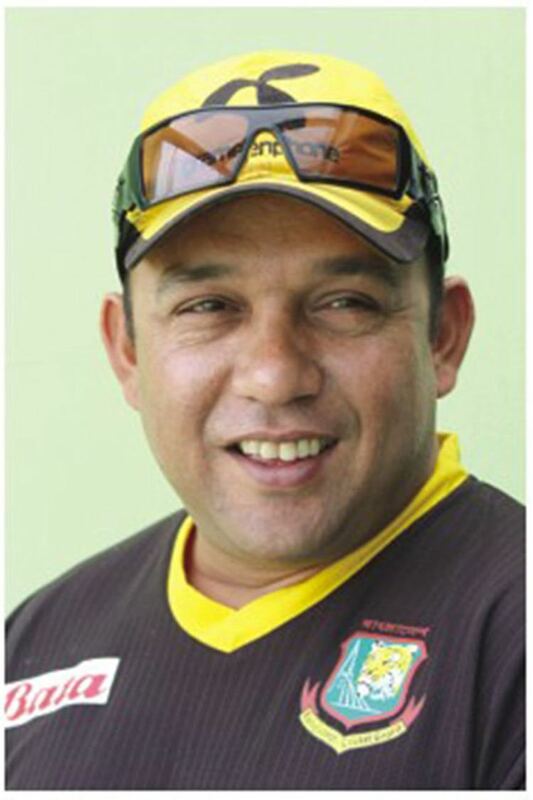 Khaled Mahmud (Bengali: খালেদ মাহমুদ) (born July 26, 1971) is a former Bangladeshi cricketer widely known as Sujon (সুজন). 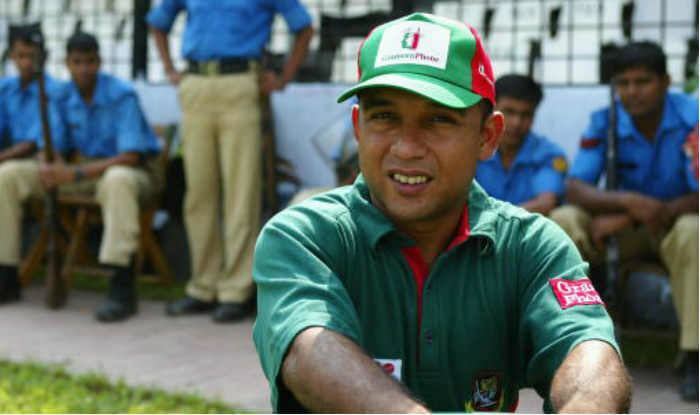 A medium-pace bowler and middle-order batsman, he played international cricket for Bangladesh from 1998 to 2006, captaining the team from 2003 to 2004. Mahmud was born in Dhaka. An all-rounder in domestic cricket, his international success was mostly limited to his bowling in One Day Internationals, peaking with the defeat of Pakistan in the 1999 World Cup, when he scored 27 and took 3 for 31 off 10 overs and won the man of the match award. He took 4 for 37 and 3 for 68 in the Third Test against Pakistan at Multan in 2003-04. Mahmud retired from international cricket in 2006, scoring a respectable 36 in his final match. 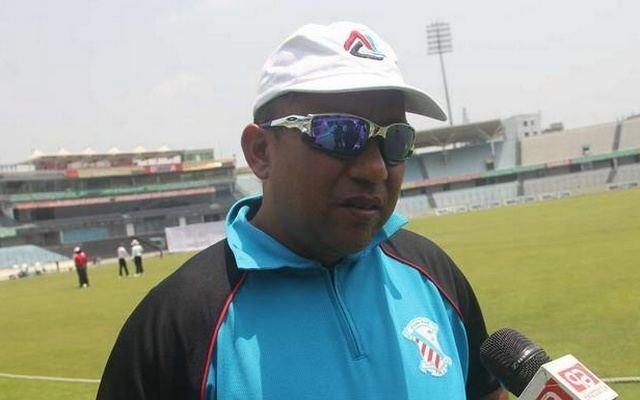 He served as the assistant coach of the Bangladesh national cricket team and is now the manager of the team. In July 2017, he suffered a stroke and was taken to Singapore for treatment.